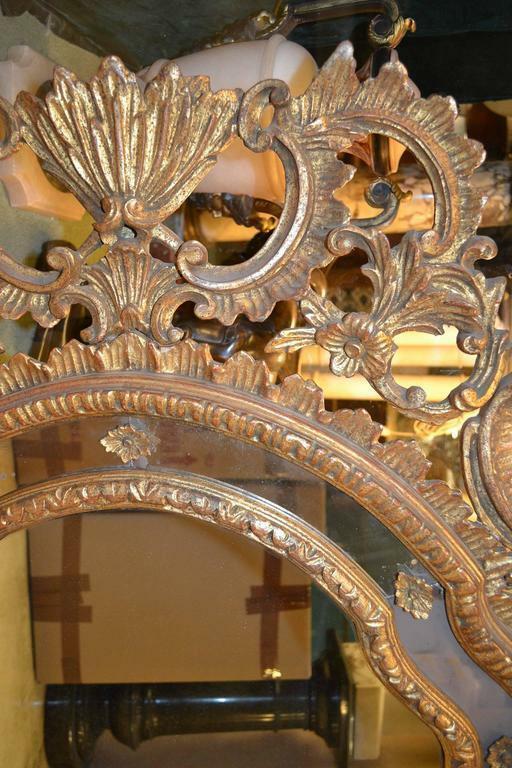 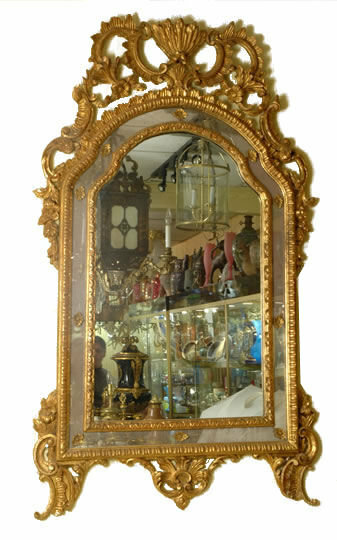 This lovely Italian rococo mirror, crafted from gilded wood and gesso, dates from the late nineteenth to early twentieth century, and measures 58" tall and 34" wide. 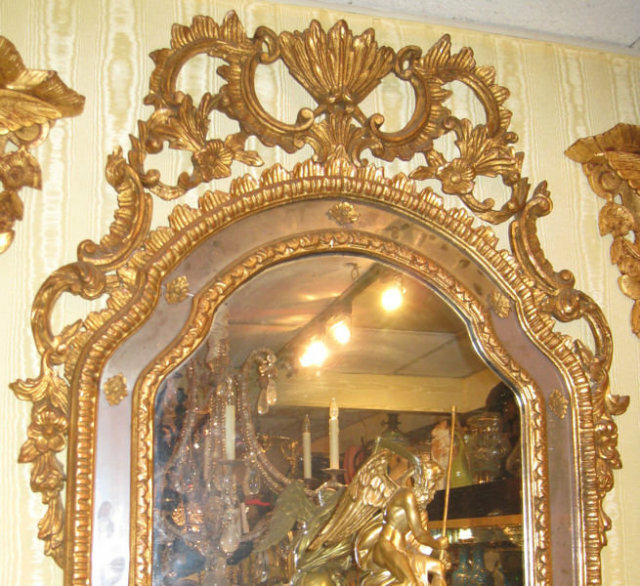 It resides in our client's gallery on the Upper East Side of Manhattan ( New York City ) and may be seen by appointment. 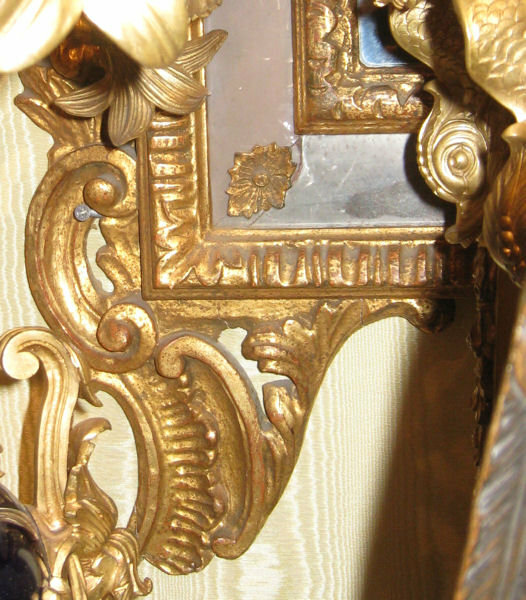 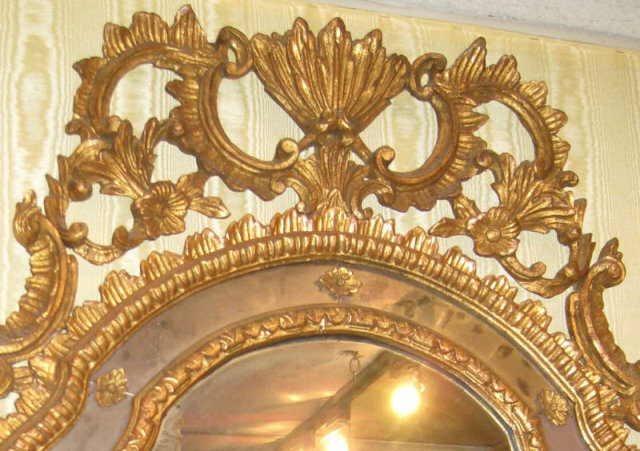 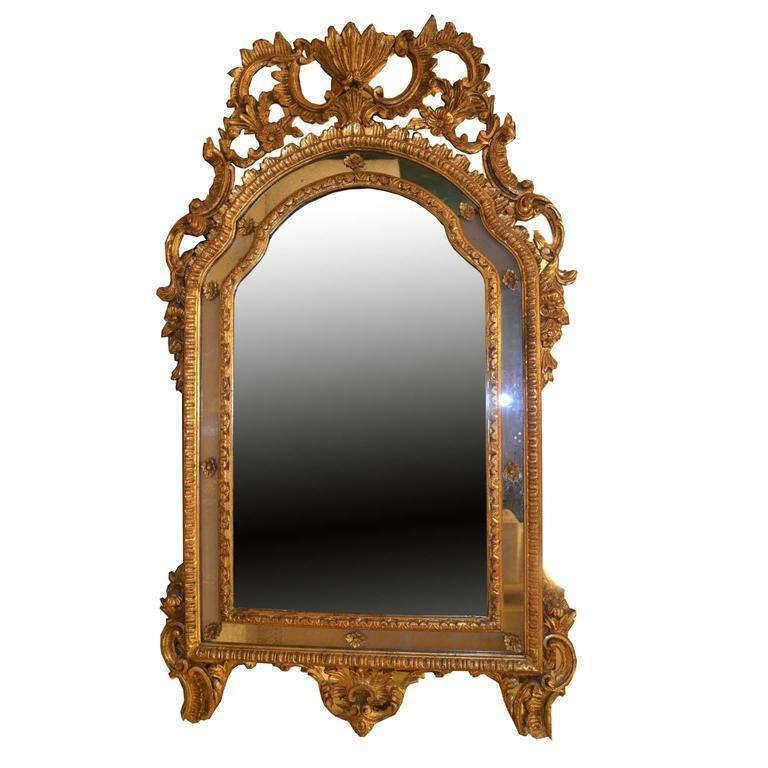 Items Similar To "Rococo Venetian Style Giltwood & Gesso Mirror"